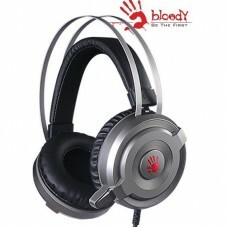 A4Tech Co. Ltd. is a Taiwanese company established in the year of 1987 headquartered in Taipei. 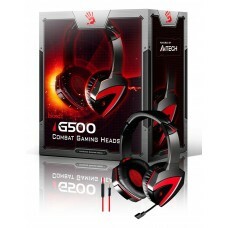 This computer hardware and electronics company mainly focused on producing keyboards, mice, PC cameras, hubs, headset, speakers and gaming devices. 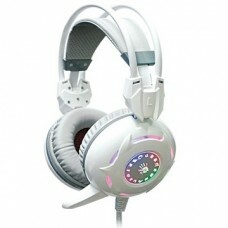 Using innovation in technology A4Tech is becoming global leader in PC accessories. 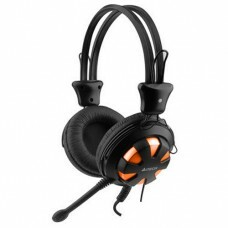 A4Tech headsets have some unique variations in Bluetooth wired & wireless headset for PC and phone. 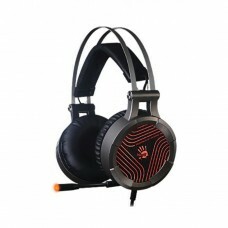 In the Star Tech’s gallery you will find huge collection of headphones such as comfort stereo headset, portable ichat head phone, bloody comfort glare gaming headphone, combat & tone control surround 7.1 gaming headset etc. 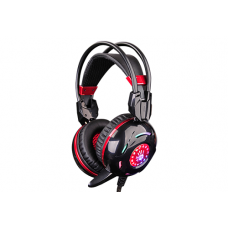 A4tech headset price is very competitive in the market and Star Tech offers the best in Dhaka, Chittagong, Rangpur & Sylhet. 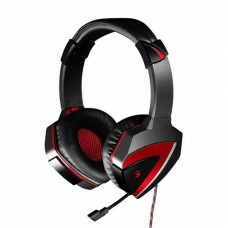 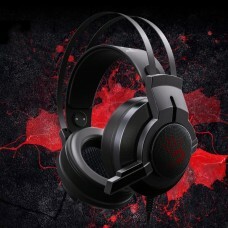 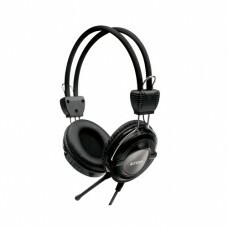 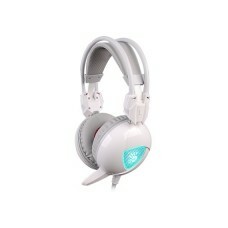 From the low price to high you will find quality computer headphones within your budget. 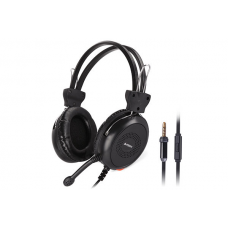 Star Tech online delivery system functions all over Bangladesh including the major cities like Dhaka, Chittagong and Rangpur. 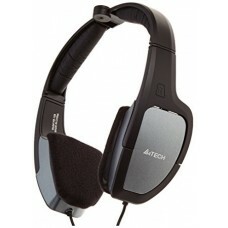 Order your favorite A4tech headphone on our website to get it as quickly as possible at your home.